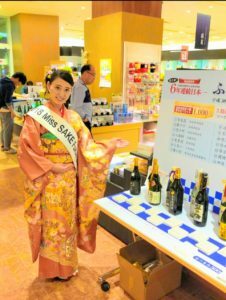 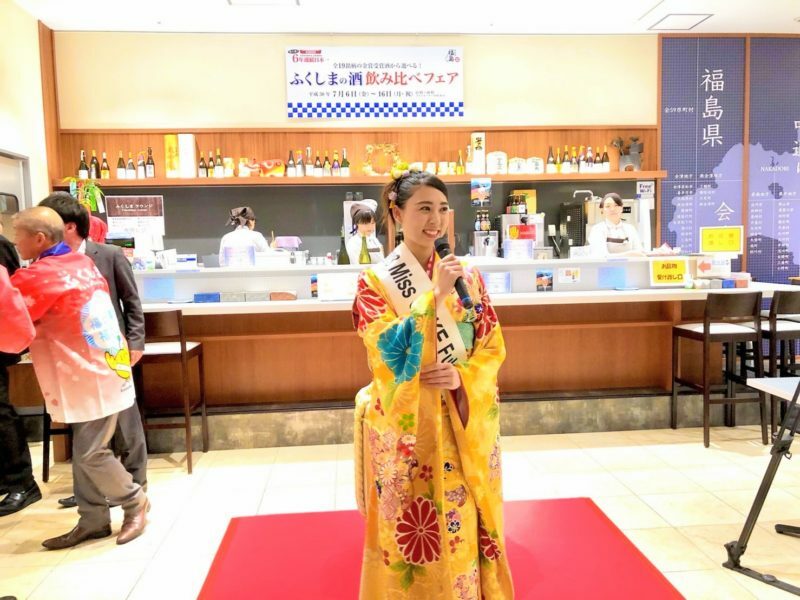 1 Masayo Horii 2018 Miss SAKE Fukushima, and also as Miss SAKE runner up, participated in “Japan’s best sake tasting fair” at Fukushima Prefecture Tourist Product Center. 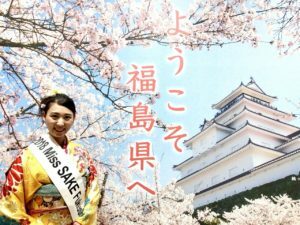 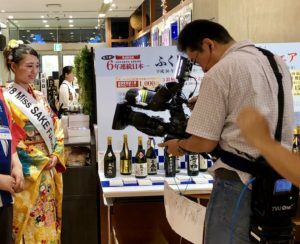 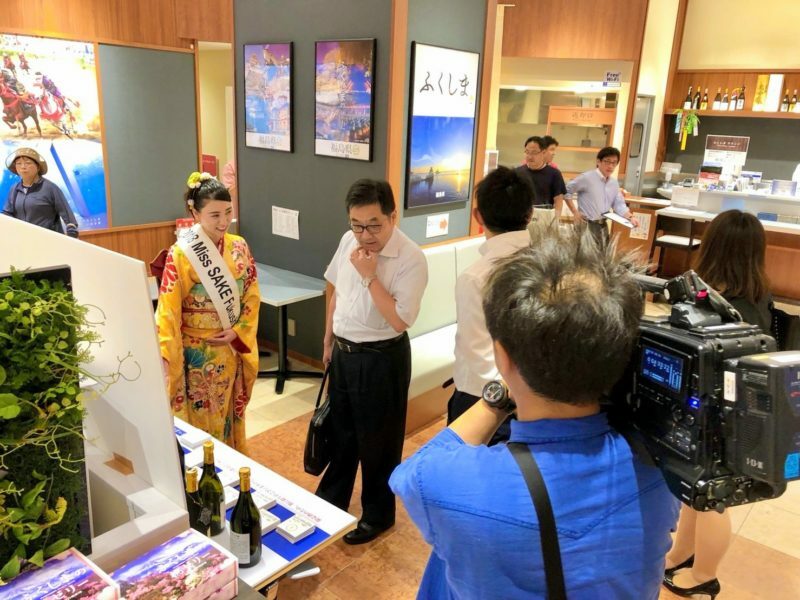 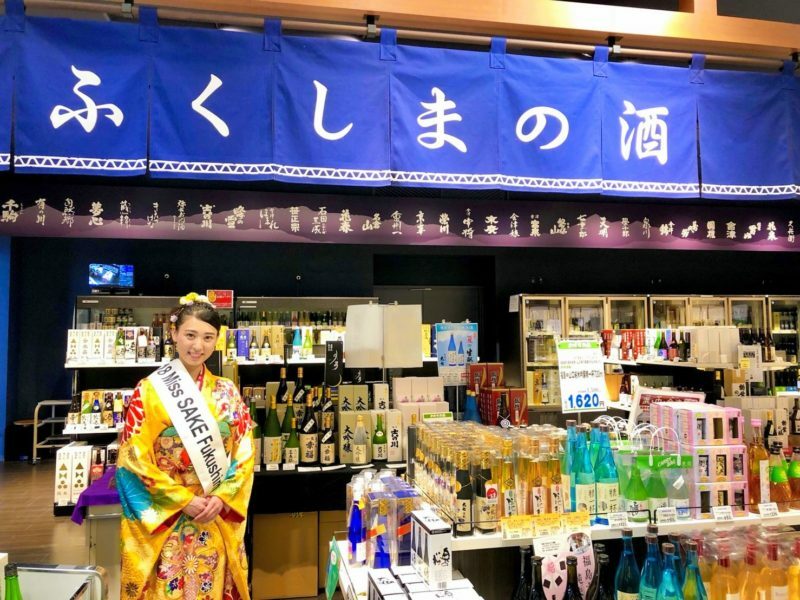 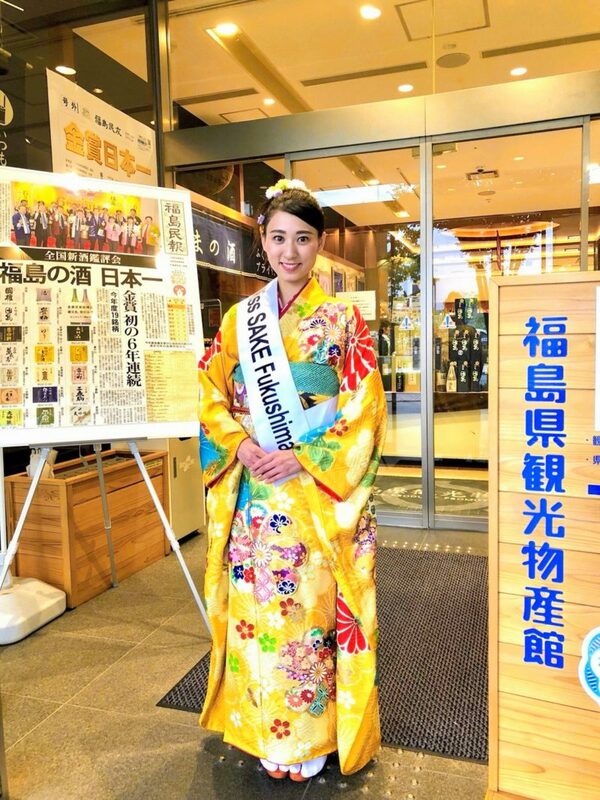 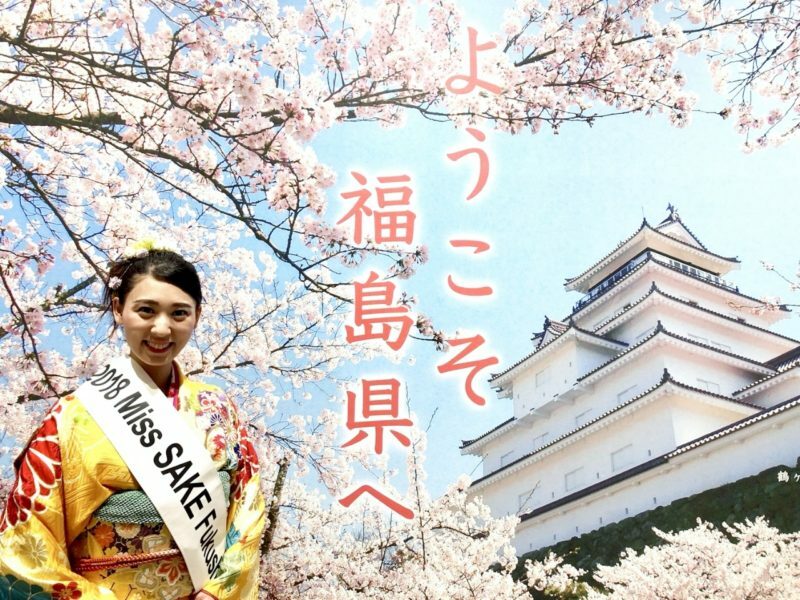 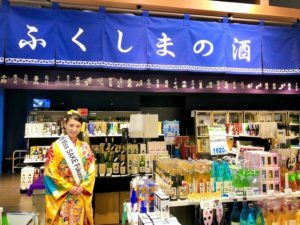 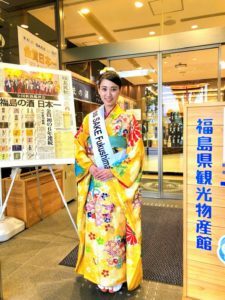 Masayo Horii 2018 Miss SAKE Fukushima, and also as Miss SAKE runner up, participated in “Japan’s best sake tasting fair” at Fukushima Prefecture Tourist Product Center. 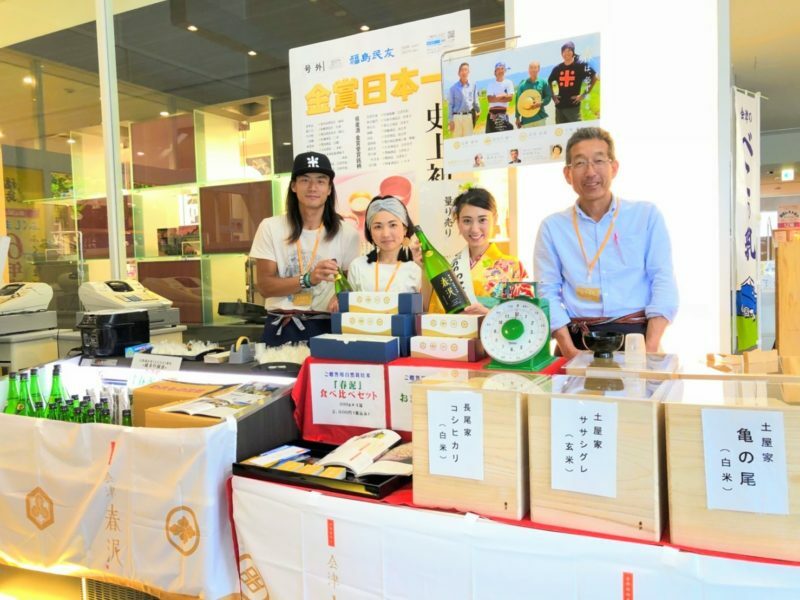 On July 16th, I participated in “Japan’s best sake tasting fair” at Fukushima Prefecture Tourist Product Center. 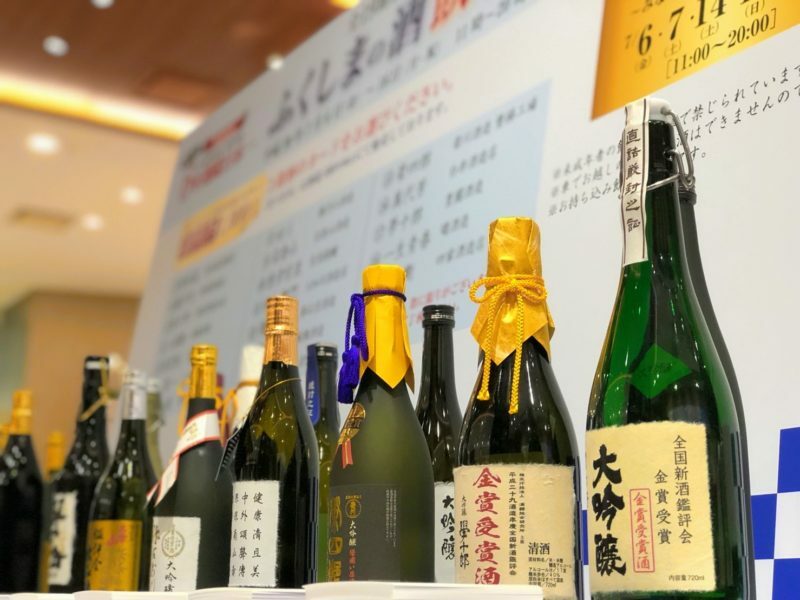 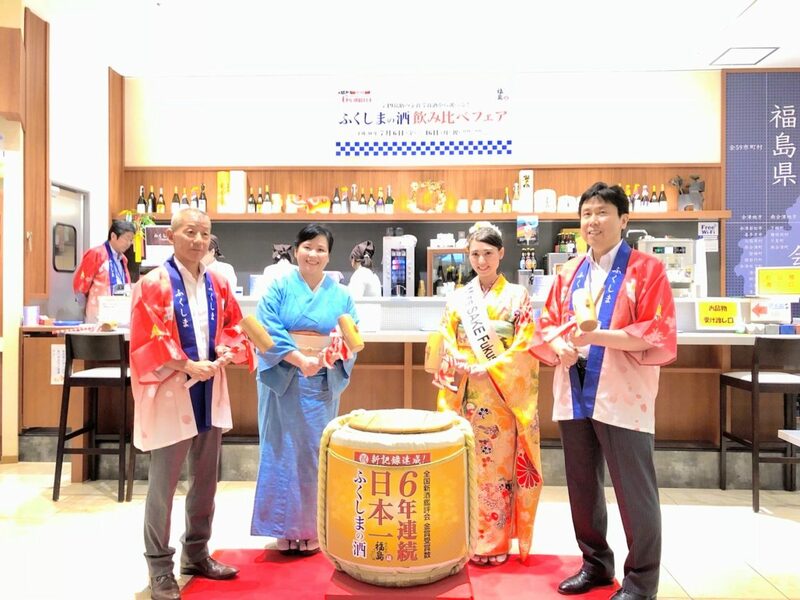 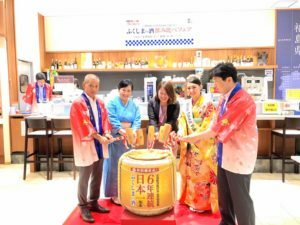 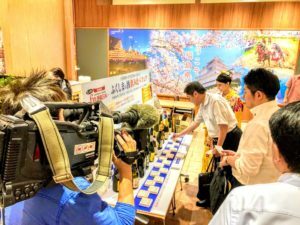 Fukushima Prefecture won the most Gold Prizes for the sixth consecutive year at the Annual Japan Sake Awards this May, so this event was held to celebrate with everyone who loves sake in Fukushima Prefecture. 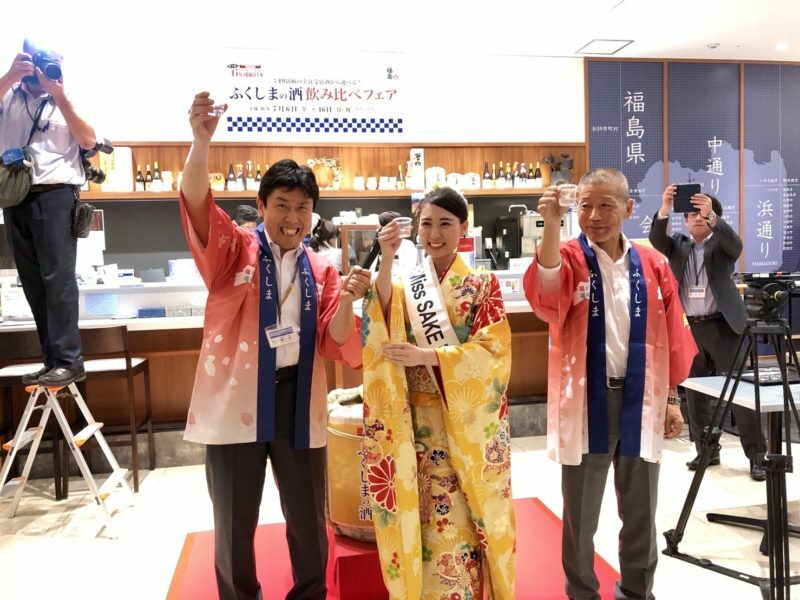 On the first day, I attended the opening ceremony, and I made a toast with Gold Prize winning sake “miharukoma”. We enjoyed the tasting of 3 kinds of sake of our choice from 19 brands of sake that won Gold Prizes. This event will be held every day until 16th and I will participate again in the last 3 days. 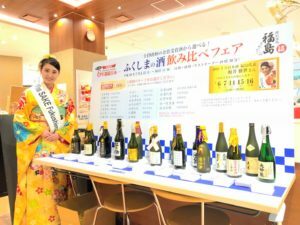 I hope that as many people as possible come and enjoy tasting Fukushima’s sake. 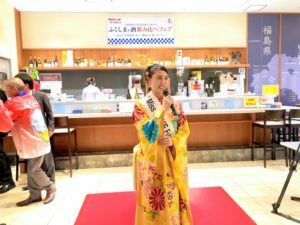 Thank you for participating in this wonderful event this time. 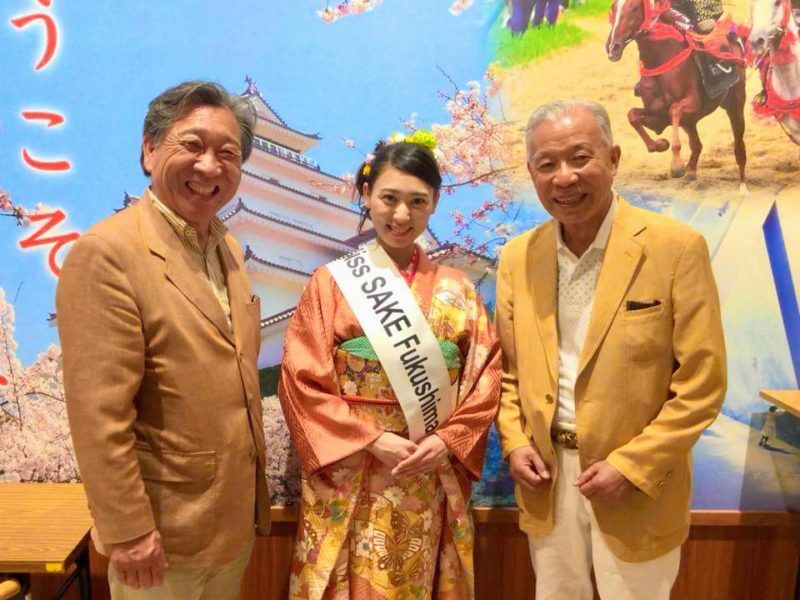 I would like to take this opportunity to express my appreciation.